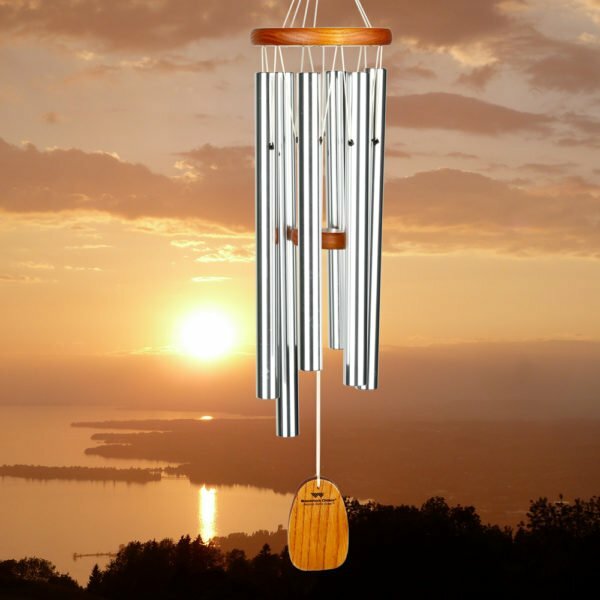 The amazing Grace windchime has been tuned to the inspiring tones which can be heard in the opening measures of Amazing Grace, one of America’s best-loved and most widely known hymns. 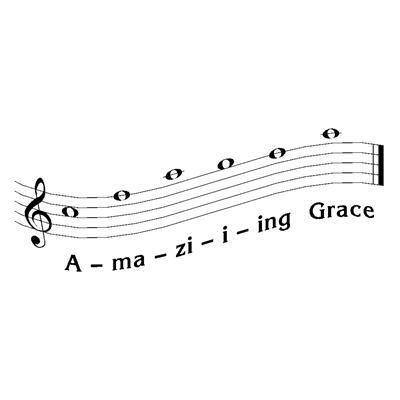 The lyrics to amazing grace were written by Englishman John Newton in the late 18th century. 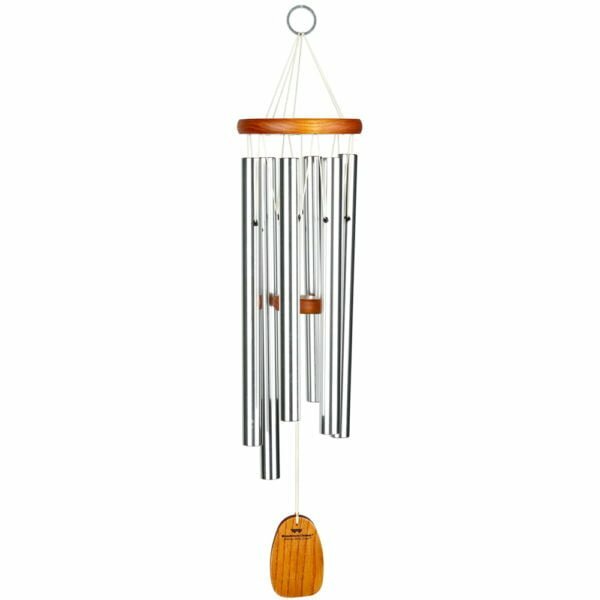 This is one of the most popular Woodstock wind chimes and produces a stunning sound also looks fantastic in a home or garden. 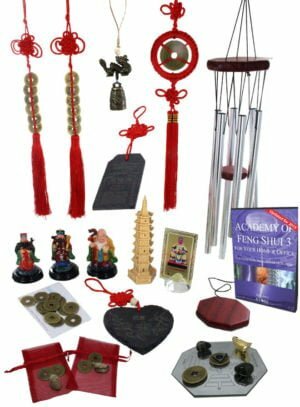 Woodstock Wind Chimes are real top of the line chimes that can last you a lifetime if you care for them properly and have extremely strong effects where Feng Shui is concerned as the quality of the materials is the best that you can get. This is a new line of wind chimes for us and something that we have spent many years researching. 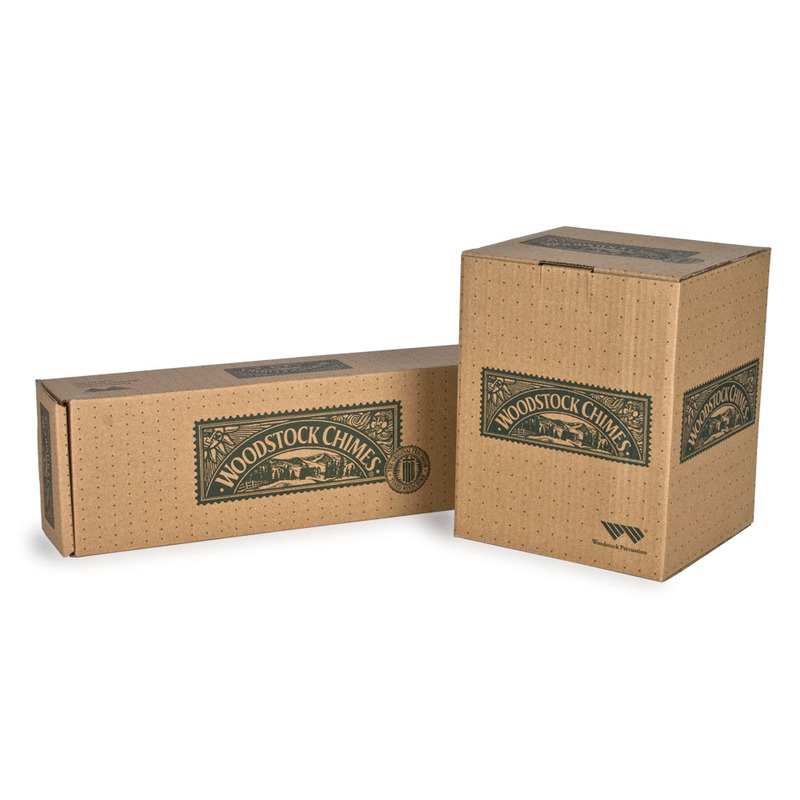 Woodstock chimes are made with superior detail and cannot be beaten. 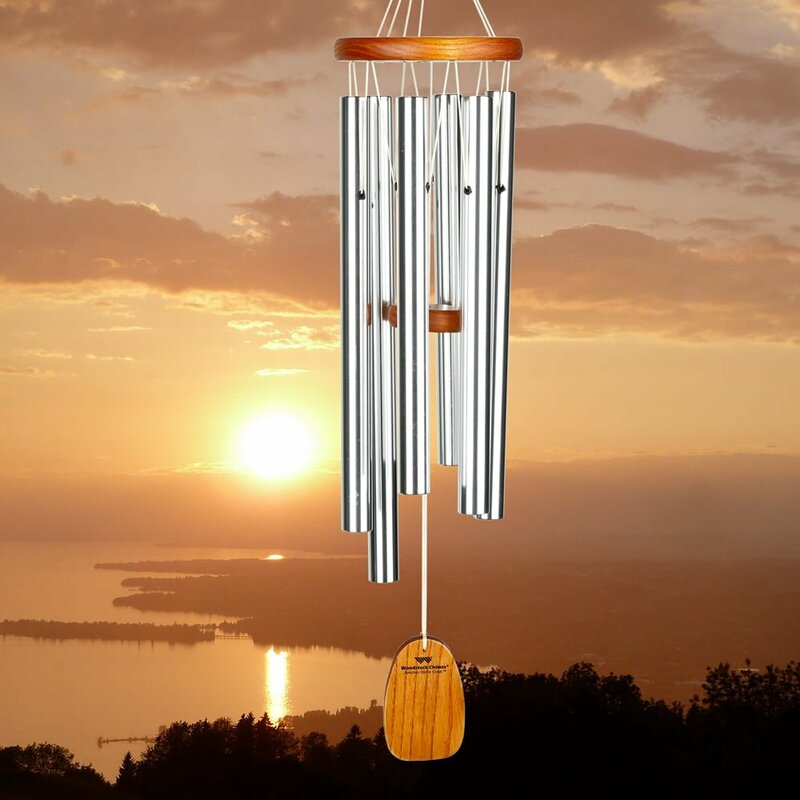 One of the main reasons for selecting the Amazing Grace windchime is due to the fact that there are 6 metal rods on this chime which makes this a fantastic cure for the #5 bad earth star for 2019 and beyond. 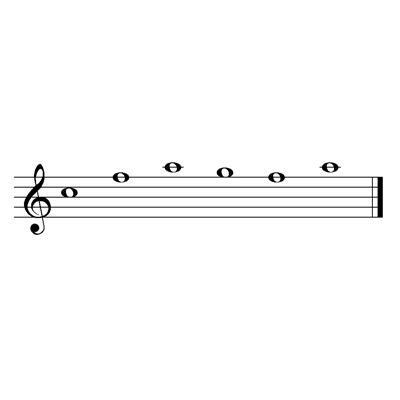 The reason you use six is that 6 is the Trigram (Ch’ien) for metal, if you use all metal you end up with around 9-10 different metal pieces and the effect of this is insufficient. 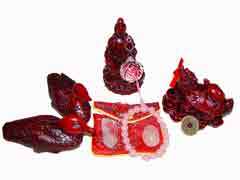 Place this beautiful wind chime in the southwest of your home or office to weaken the #5 bad earth star for 2019. 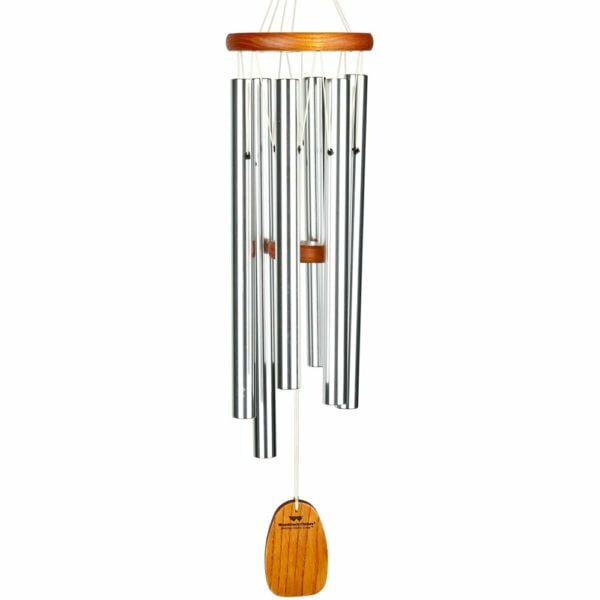 Where do I place the Woodstock Windchime Amazing Grace Medium in 2019? 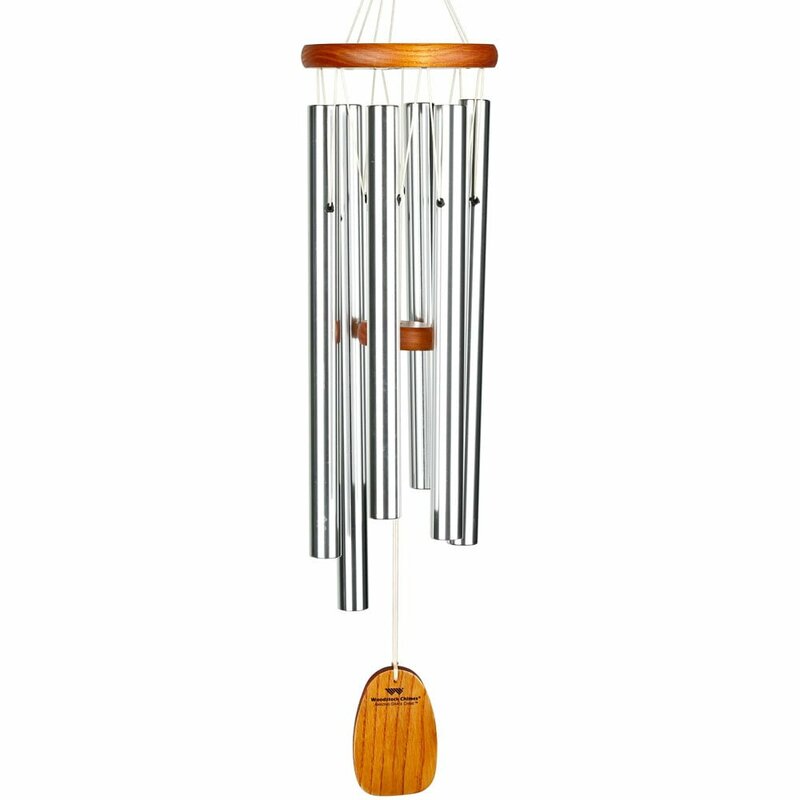 The Woodstock Windchime Amazing Grace Medium should be placed in the southwest of your home or office or southwest area of an important room. 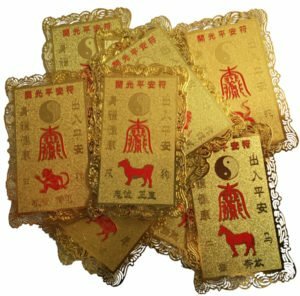 How do I display the Woodstock Windchime Amazing Grace Medium in 2019? 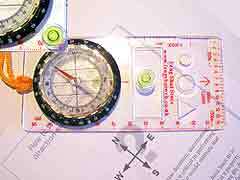 When should I display the Woodstock Windchime Amazing Grace Medium?